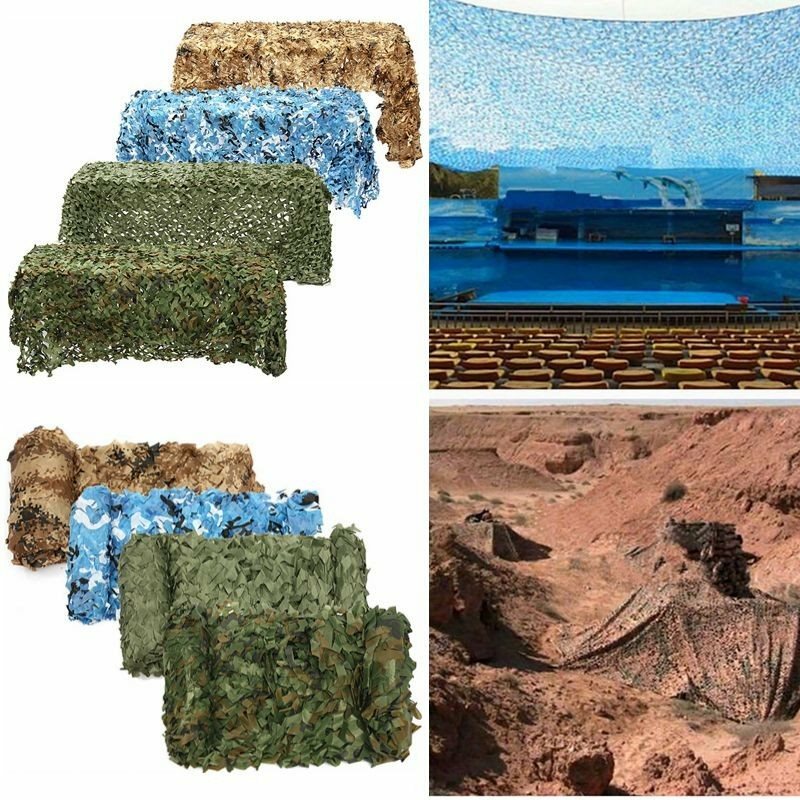 A Camouflage Net collection that will come in handy on many scenarios in the outdoors. Take it on your hunting trips for better chances of catching your prey! Available in 5 different Camouflage designs.